Those in the market for a new vehicle, who are seeking an alternative to buying, can instead lease their vehicle. Leasing is affordable, easy, and helps drivers stay behind the wheel of new and modern cars. For information on how to lease a car, just continue reading this blog post. A lease is a long term agreement with a dealership that is similar to a car rental. With a lease, drivers get behind the wheel of a new model for an extended period of time. During that time, most leases require that the driver not exceed a certain mileage. However, many leases agree to cover maintenance costs or repairs for the vehicle during the lease period, saving drivers money. People lease cars because it’s affordable, simple, and allows drivers to enjoy the latest and greatest that an automaker has to offer. Before you lease a vehicle, there are a few things to note. The first is the sale price. Understand that you will be making monthly payments on your lease, so consider the sale price in terms of monthly payments, instead of an upright cost. You will also want to create a budget for yourself. How much can you afford to spend on a vehicle in addition to your other monthly bills, such as rent, utilities, phone payments, food, and so on? You additionally want to ask the dealership about their over-mileage charges. If you intend on driving your leased car more than the mileage agreement, you will have costs that can be as much as 15 to 25 cents per mile. Be sure to consult with staff at your local dealership to determine if these costs are affordable to you. 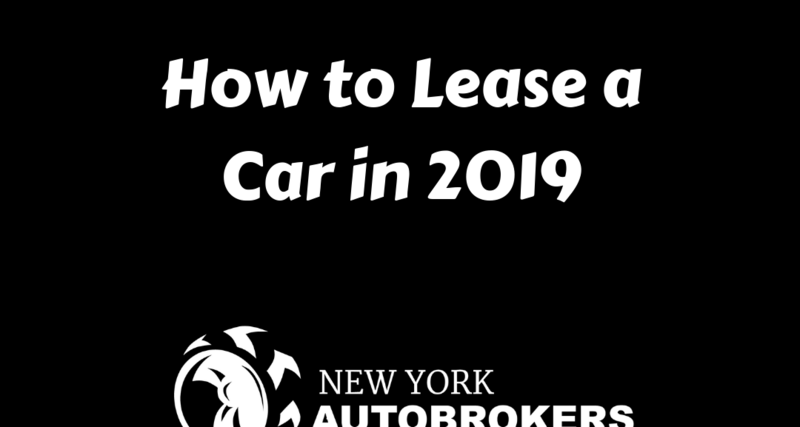 Now that you know the ins and outs of leasing a vehicle, you’re ready to check out our selection at New York Autobrokers. We are located in New York City, and you can reach us by phone at 631-698-8873. We hope to work with you soon!